JAMES BOND, the true master of charm. 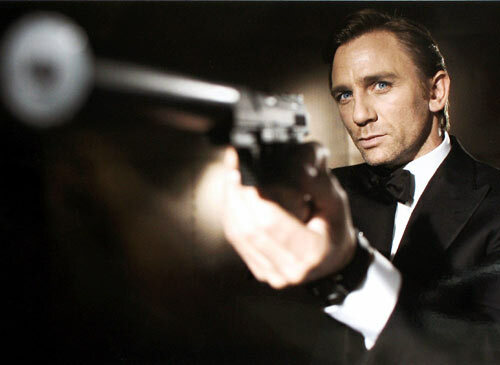 Daniel Craig, the new James Bond, misses the mark on several counts-he never gives up the clenched jaw, looks terrible in a tux, and is lacking, for many filmgoers, the one defining element, the famous Bond charm. As M said, “James, look where your charm got you…” while gesturing to the petrol-covered corpse of his most recent conquest. At least we hope he got his solace. 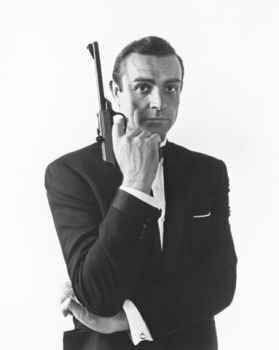 For me and Prince Harry (according to People), there’s only one true James Bond-Sean Connery. Those piercing blue eyes, that accent, that smile that could melt even a counter-spy and the way he orders a martini-I’m dead on the floor.